Could the V30s help turn LG's mobile division around? With last year’s V30, LG released what is arguably its greatest handset ever, but it wasn’t enough to compete with the best Samsung and Apple had to offer. 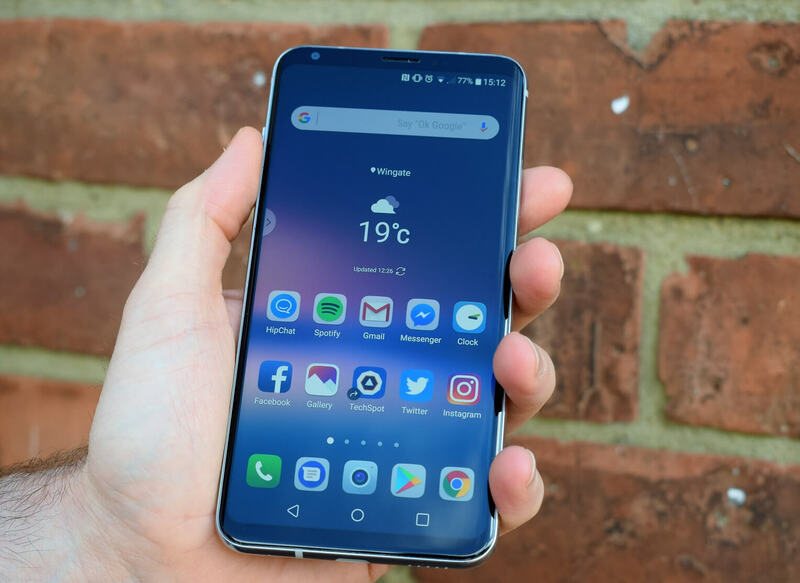 At the upcoming Mobile World Congress, however, LG will announce a new version of its flagship: the V30s. The company says this “2018 version of the LG V30” will have a strong focus on artificial intelligence and come with an AI-powered camera and voice search features. With its Vision AI system, the V30s can analyze objects and recommend a shooting mode from options that include portrait, food, pets, city, flower, sunset, sunrise, and landscape. There’s even a low-light mode that utilizes the AI to take the best photo. LG says it collaborated with a partner to analyze more than 100 million images to create over 1000 unique image categories, which help the system suggest the best modes. The camera also features object recognition that can automatically scan QR codes, search for images, and provide shopping options. For the voice AI feature, the company said it has been working alongside Google to introduce new LG-exclusive voice commands for Google assistant. The 23 commands introduced last year is being increased to 32. They allow users to select specific functions using their voice, and some of the new additions include being able to activate certain camera modes. While LG reported record revenues for 2017, its mobile business continues to lose money. The division went through a management reshuffle late last year, and CEO Jo Seong-jin said at CES that the company might drop the V and G naming system of its flagship phones if necessary. Additionally, the exec reportedly ordered a complete redesign of the upcoming G7—or whatever it ends up being called.